The Invacare Reliant™ Series Stand-Up Lifts are an ideal product for everyday patient handling, ensuring caregiver security and patient peace of mind during the transfer. 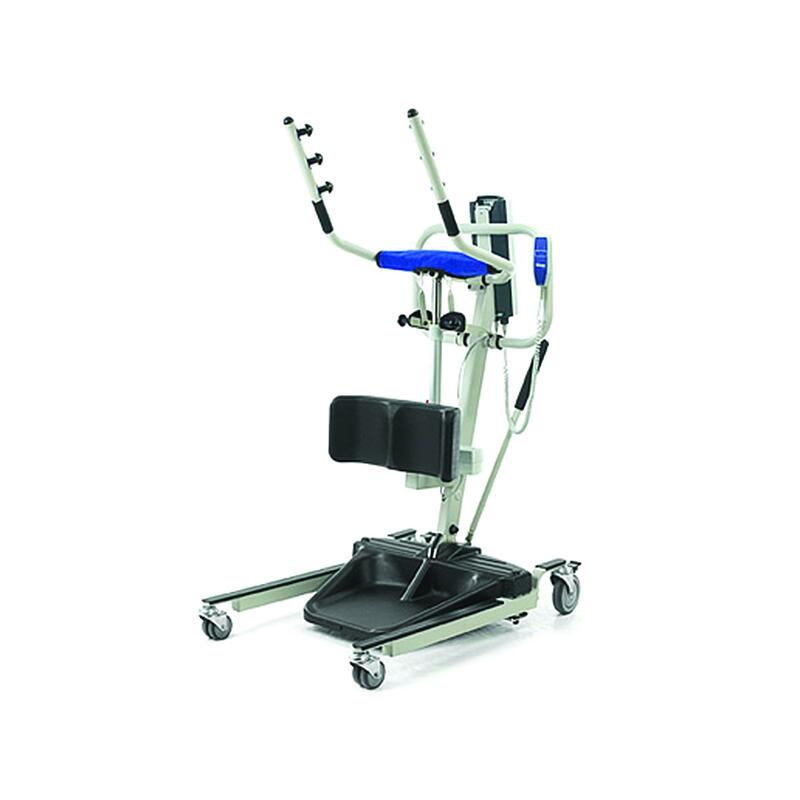 Intended for use with weight-bearing patients as well as those needing rehabilitation support, the Invacare Reliant Stand-Up lift will be a valuable addition to your safety management system. Manufactured in an ISO13485 facility.